ï»¿ Which BB profile is this? 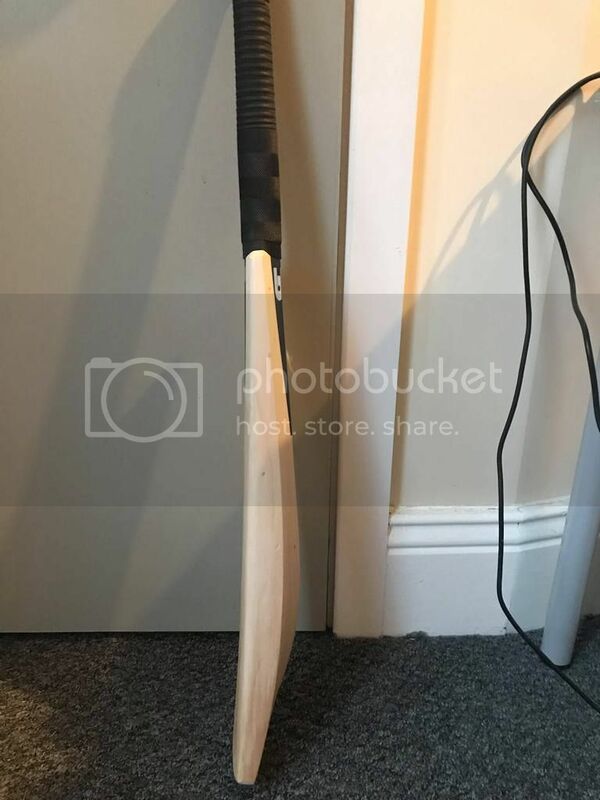 Custom Bats Cricket Forum » Equipment » Bats » Which BB profile is this? Which BB profile is this? 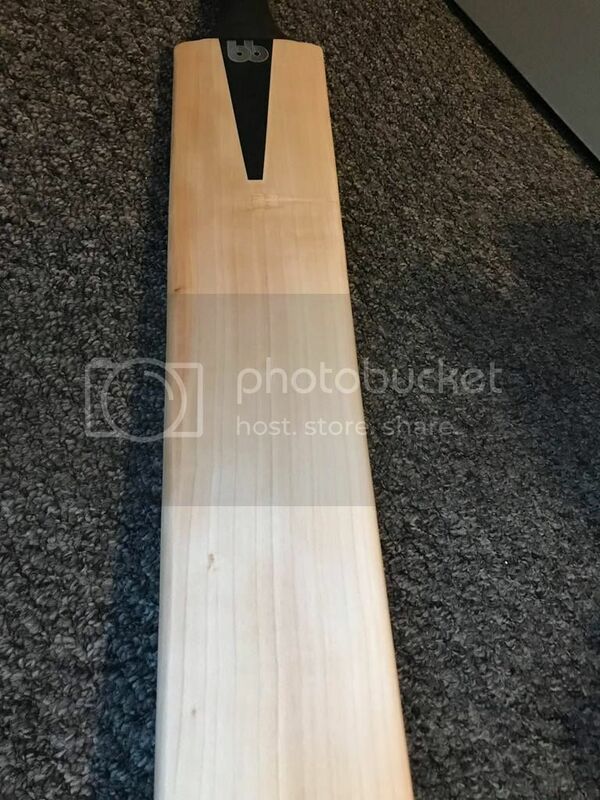 Does anybody know what profile this BB bat is? Have attached pictures - cheers for any help in advance! Re: Which BB profile is this? Yeah that looks very similar to my B4. What weight is it? Be happy to maybe take it off your hands. weighs 2'9 but i can't use anything above 2'7 owing to the fact that i'm a little weakling! Why don't you just ask Paul??? 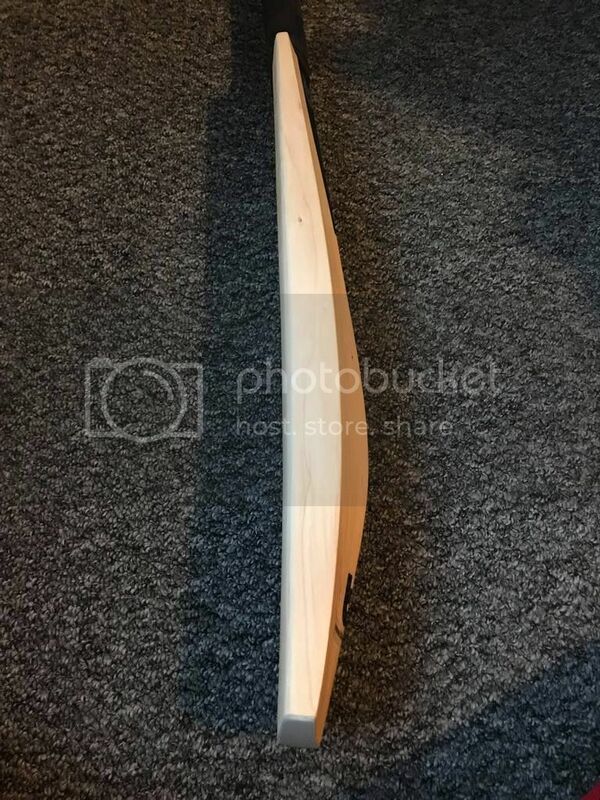 That bat looks just about perfect - All BB bats I've seen have picked up great too. Are you 100% sure you can't use it? Not the best side shots, bottom pic suggests b4. Cos whats the fun in doing the sensible thing.. Absolutely Nothing wrong with the bat, it’s me! Pick up is fine, taps up nicely, it’s just too heavy for me to justify paying a fair bit of money for. Is the spine running into the toe? Page created in 0.459 seconds with 37 queries.